This topic contains 0 replies, has 1 voice, and was last updated by Paul White 4 years, 7 months ago. 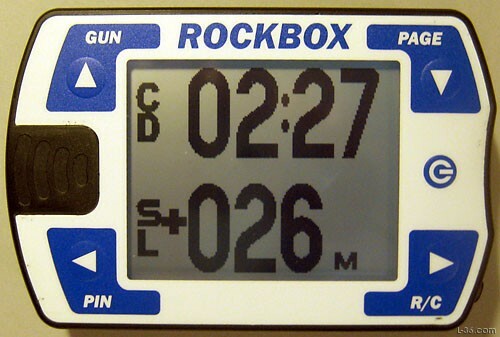 The RockBox Blue is interesting in that it seems to combine many of the functions that have appeared in some of the advanced apps (e.g. iRegatta) with dedicated hardware and a screen that you can read in bright sunlight. It also is one of the only hardware units that works in both portrait and landscape mode and comes with a remote control so that you can change the display from a distance. However all this functionality comes at a cost – around $700.00 for the unit and a further $100 for the remote. Cons: Some features still in development (but frequent patches released). Expensive.